Bottle fed water coolers provide chilled, ambient or hot water without the need to be plumbed into the mains water supply. 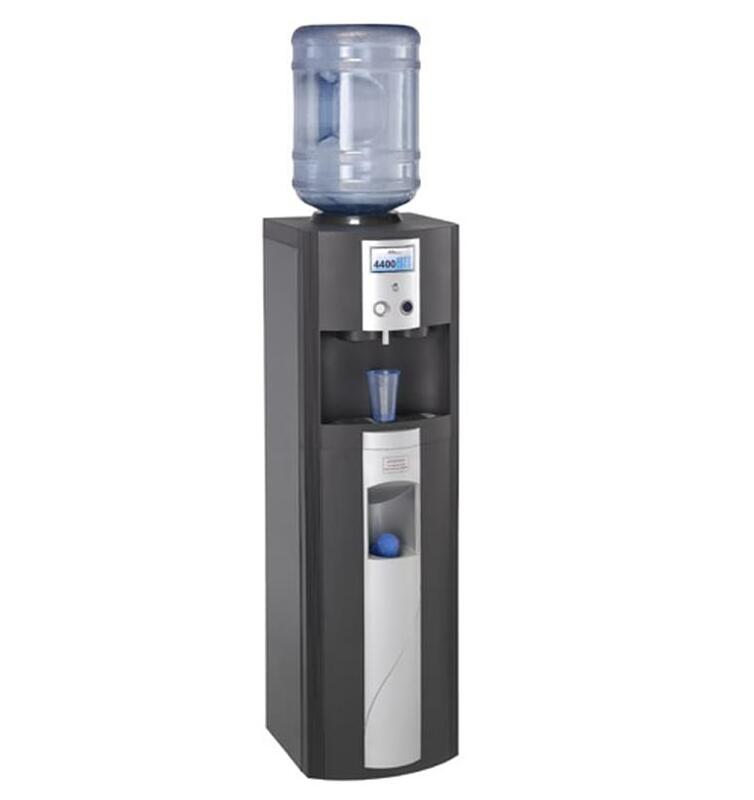 The AA4400FZ is based on the successful 4400 range, dispensing carbonated, plus ambient and chilled drinks. Hygiene Guard Tap Protection helps to protect against bacterial contamination. The AA4400FZ is available as free standing and comes in one colour option. Place your order now to enjoy the benefits of this machine within 7 days, if you require any further information please call us on 0800 085 0065.